One thing I am grateful for as I reflect back on 1983 was the fact that I got to spend my remaining three months in the marines in North Carolina. 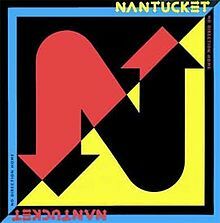 If I hadn’t, I might have missed out on some great stuff from a few of the great Southern Rock bands that were around at the time, Nantucket being one of them. 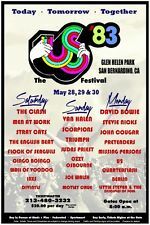 By 1983, Southern Rock was once again contained to the South. 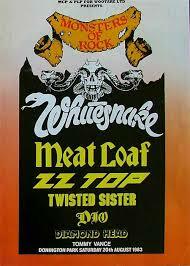 Many people from the North had moved on from listening to what for me was a great sub-genre of rock. 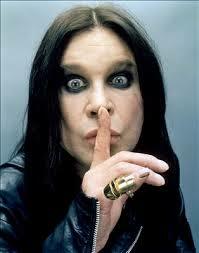 In the case of Nantucket, it was most unfortunate, because the world didn’t get to hear what a great band they were. 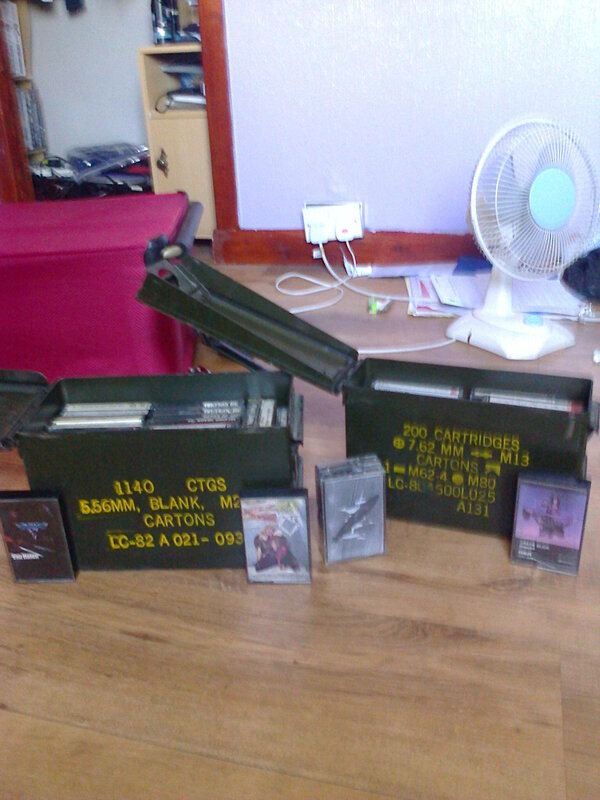 Memories came flooding back as soon as I listened to the album, “No Direction Home,” after so many years. I remember the single, “Hiding From Love,” which was written by Bryan Adams getting a good amount of airplay on the local station in North Carolina. 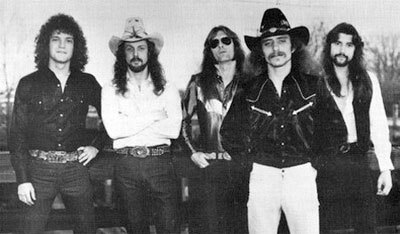 While Bryan’s influence can be heard on the song, Nantucket certainly make the song their own, adding that Southern boogie vibe that all great Southern Rock bands are known for. A criticism that was being aimed at Southern bands in the mid- 1980s was they were abandoning their roots to sound more mainstream. There is some sign of this with “No Direction Home,” with the fore-mentioned single and the cover of Marvin Gaye’s “Ain’t That Peculiar.” Saying that, Nantucket still stamp their authority on both songs and that’s where any thoughts of mainstream ends. That point is made crystal clear with the hard rocking opener. The second song, “I Don’t Want to Lose You” is more of a blues based song and it’s done very well. 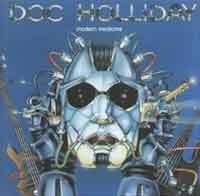 Following the two songs already mentioned that they didn’t write, there are some steaming rockers, “Morning, Noon and Night” and “Ready For Your Love” before slowing down to the ballad “Come Home Darling.” That is as good a power ballad as any. The album finishes on a very high note with three more rockers with the closer, “Tennessee Whiskey,” being everything you’ve always loved about Southern Rock. A massive heart pumping rocker about a favourite Southern past-time, drinking whiskey. I had the fortune of seeing Nantucket live two months before I left the service on tour supporting the “No Direction Home” album. (The above photo wasn’t taken at that concert). They headlined a local festival called the Mayfair and I remembered they were brilliant, though I wish I wasn’t so partied out by the time they hit the stage. While they were great in the South, I still think they were cheated out of their chance to gain wider attention. Here’s another band from Jacksonville, not Jacksonville, Florida but Jacksonville, North Carolina. Having spent most of my military career there, it was a no brainer that I would be introduced to their finest, Nantucket. 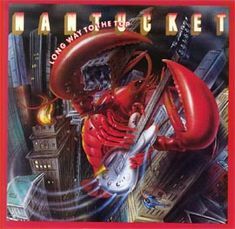 Like their kinsmen in Florida, Nantucket had their own Southern sound but the difference is that instead of the hard rock boogie sound of a Molly Hatchet or metal sound like Blackfoot, Nantucket’s was more of a progressive sound with some great use of keyboards and saxophone while still keeping a hard rock feel to it. The result is something I have always liked. Refamiliarising myself with this cool album from Nantucket, I find myself asking the question I asked 30 year ago. Why weren’t they more popular up North? My only conclusion was that a lot of people I knew in my native New Jersey still viewed bands from the South as redneck country singers. One friend admitted he had a bit of a culture shock when I played some Nantucket to him (Not sure if it was this album). For those into a good hard but progressive rock, especially those who like Jethro Tull, will like “Your Face or Mine” by Nantucket.